The Canadian Mountain Running Association is very pleased to announce that the inaugural Canadian Long Distance Mountain Running Championships will be held at the 5Peaks 60km Ultra Run in Revelstoke, BC on July 19, 2014. We are excited for what we anticipate will be a great weekend event for the best ultra distance mountain runners from across Canada in the beautiful mountains of British Columbia. 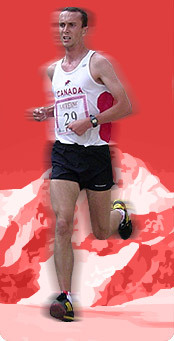 Check back here soon for the selection criteria for the Canadian team for the 2014 World Long Distance Mountain Running Challenge which will be held at Pikes Peak (Colorado) on August 16th, 2014. The Canadian Long Distance Mountain Running Championships will be a qualifying race for the World Long Distance Mountain Running Challenge.